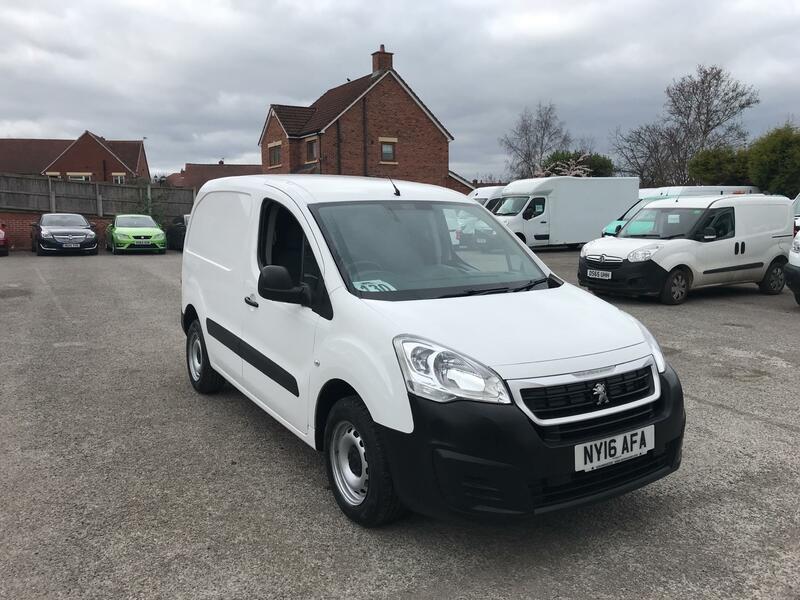 Welcome to Van Monster, where we present to you with an extensive selection of used Peugeot Partner vans at very affordable prices. 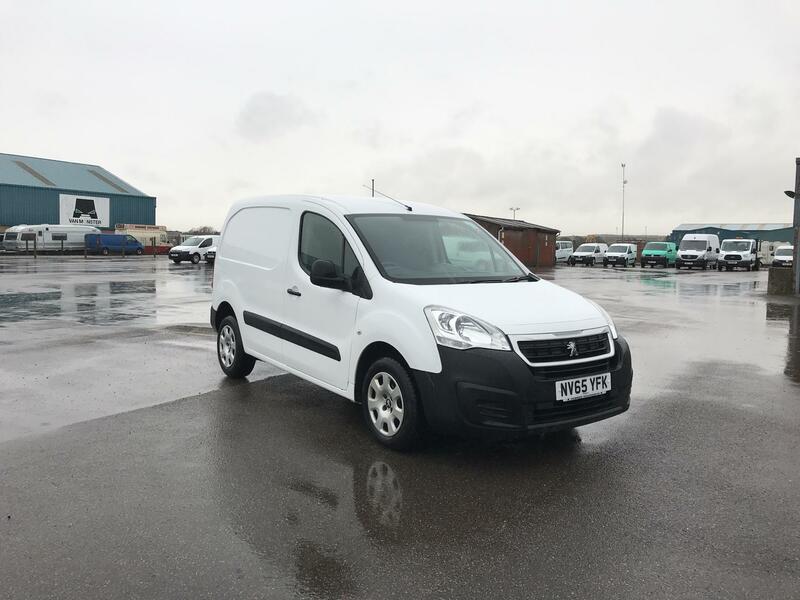 The Peugeot Partner has proven an appealing choice of vehicle for commercial drivers, thanks to its sublime comfort, amazing safety features and a phenomenal performance rating. 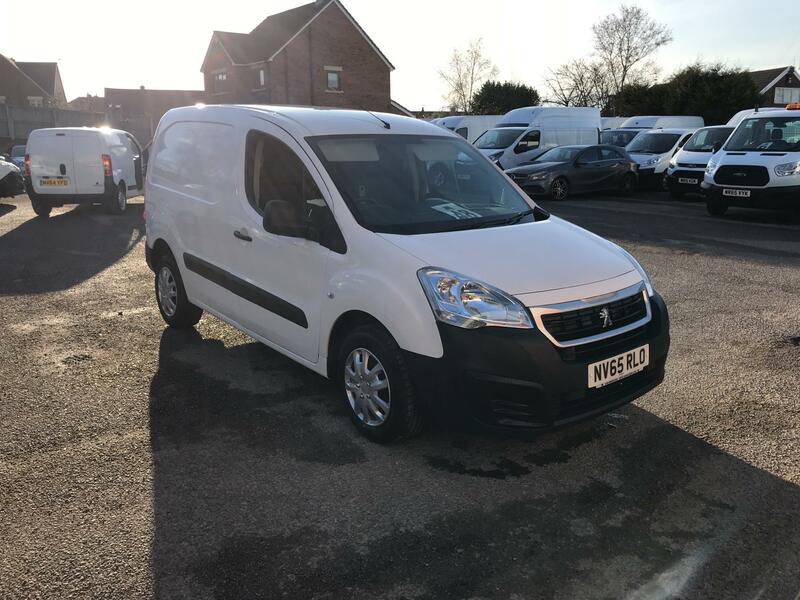 Select a used Peugeot Partner van from Van Monster though are you are also guaranteed a reliable vehicle. 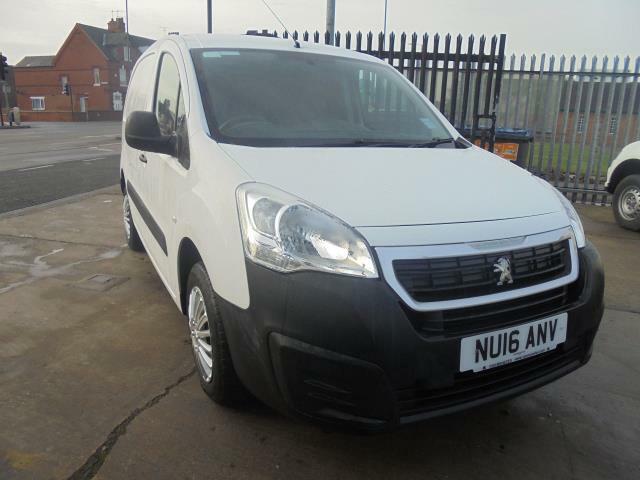 This is because every one of our used vans is kept well maintained within our Northgate network. 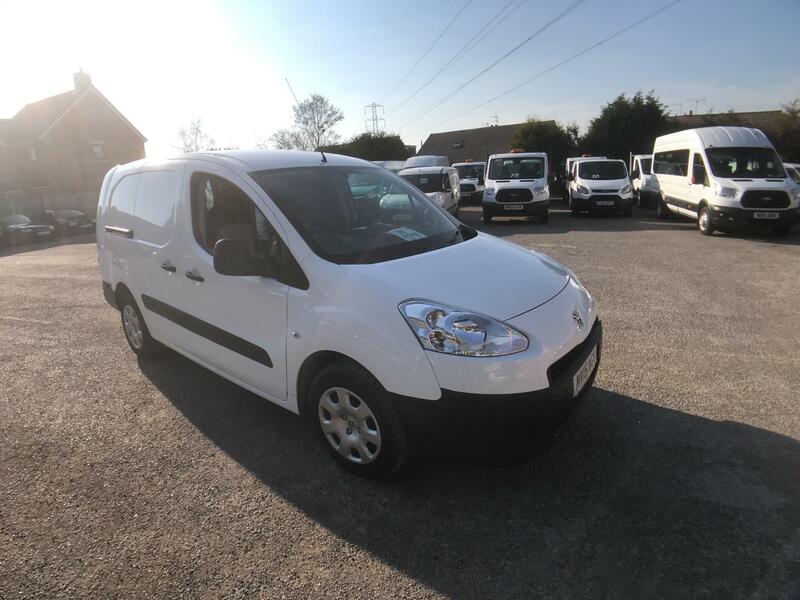 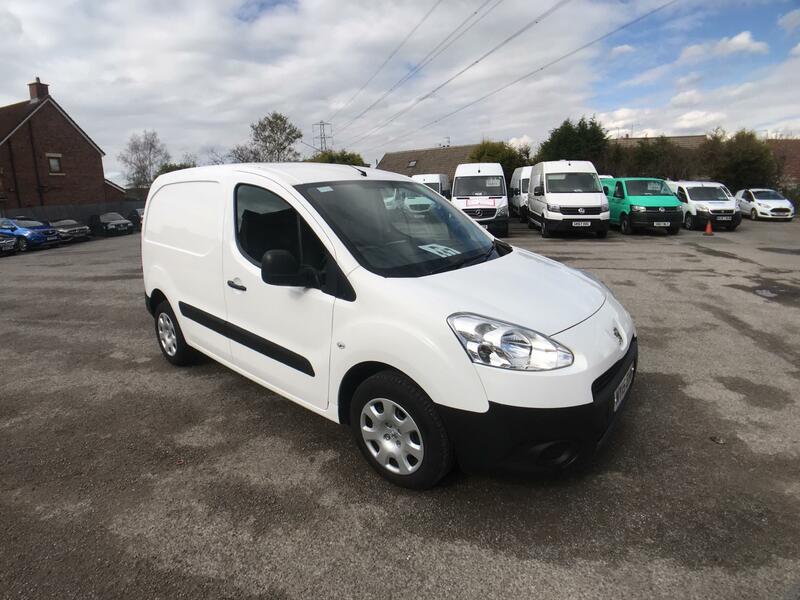 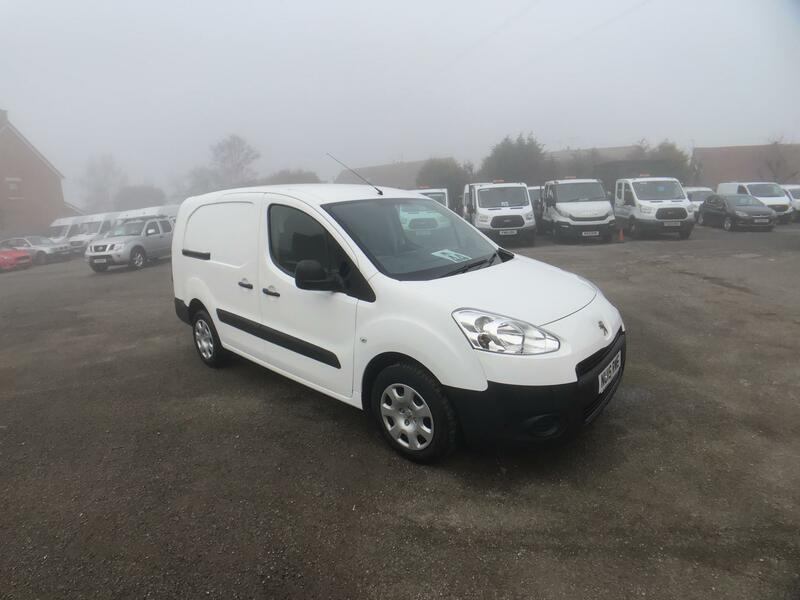 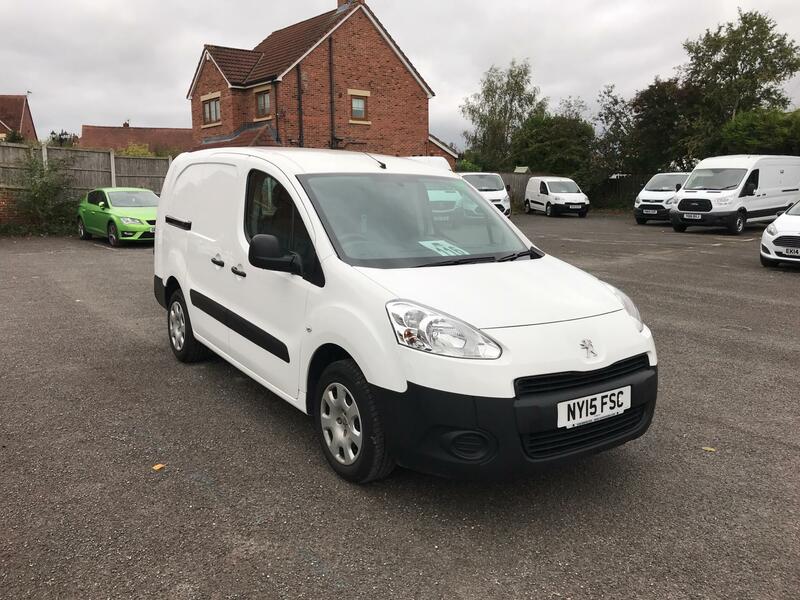 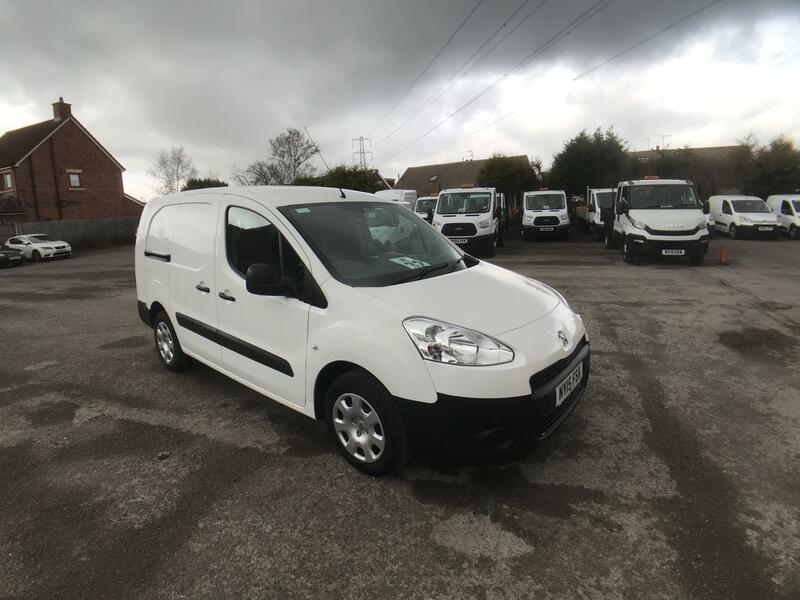 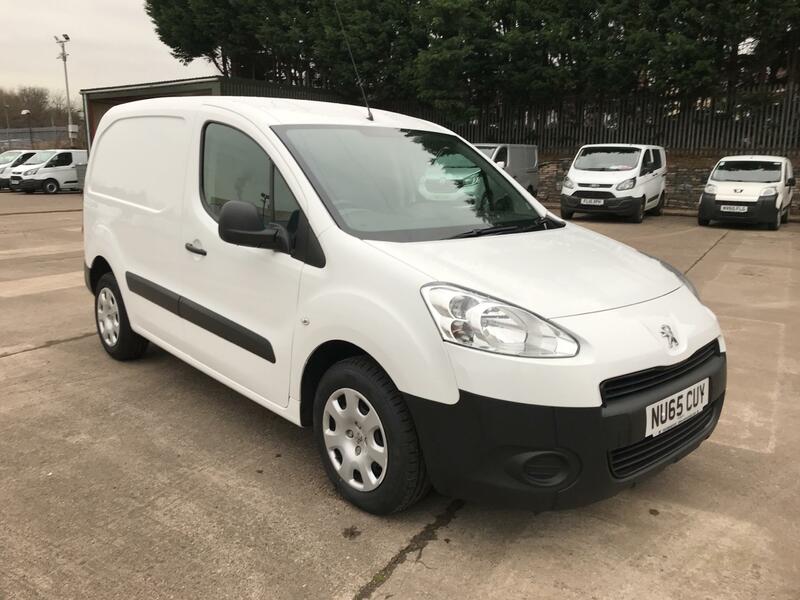 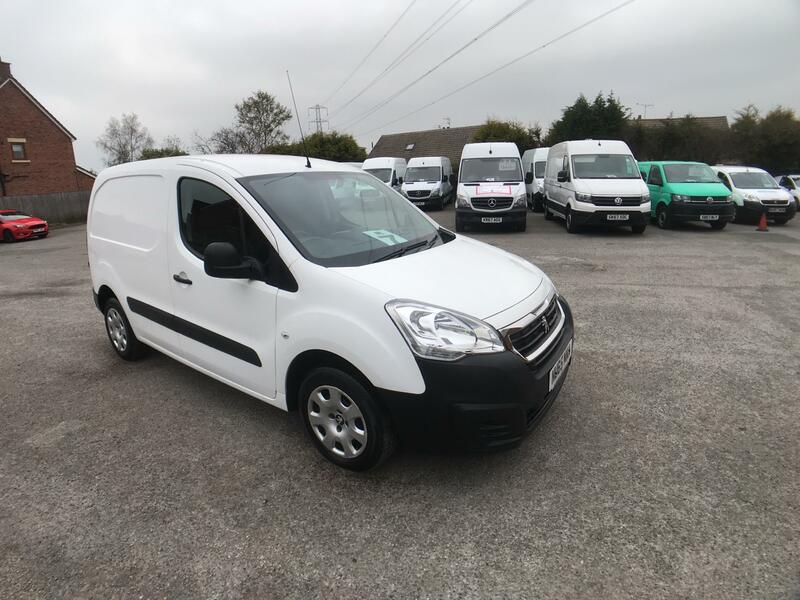 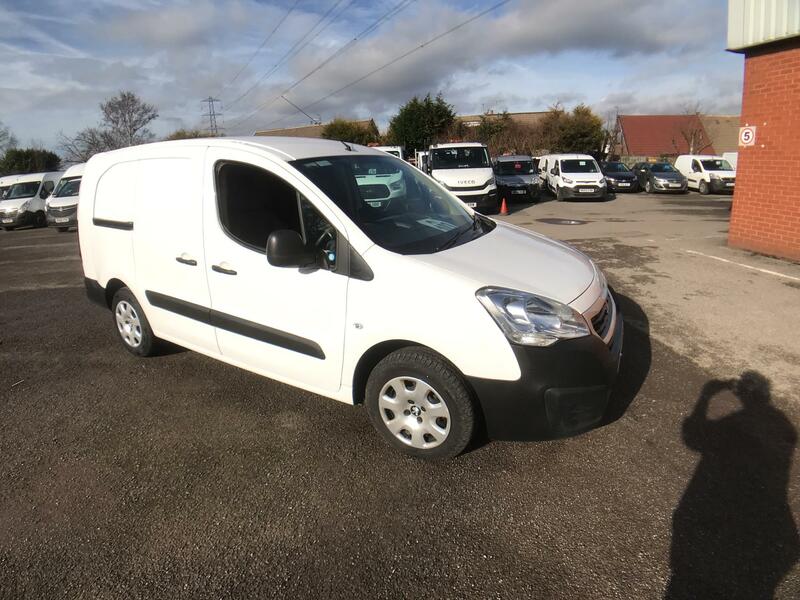 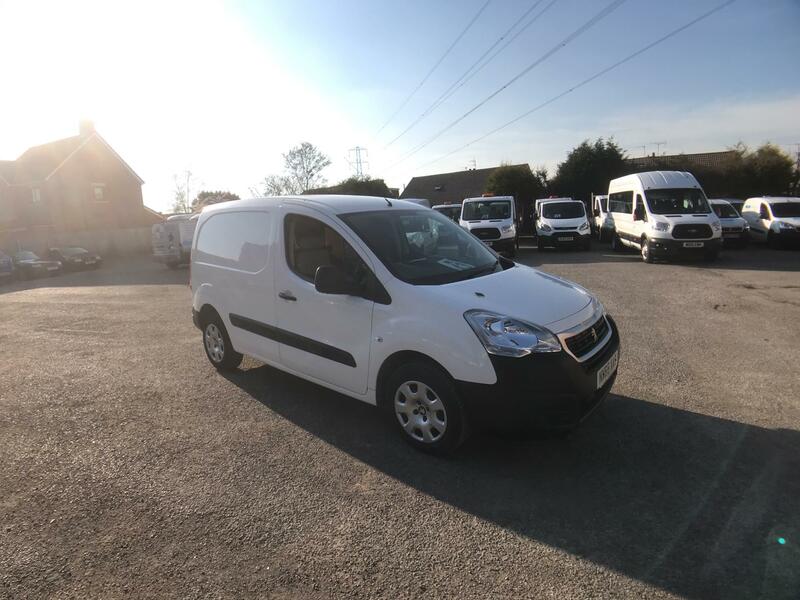 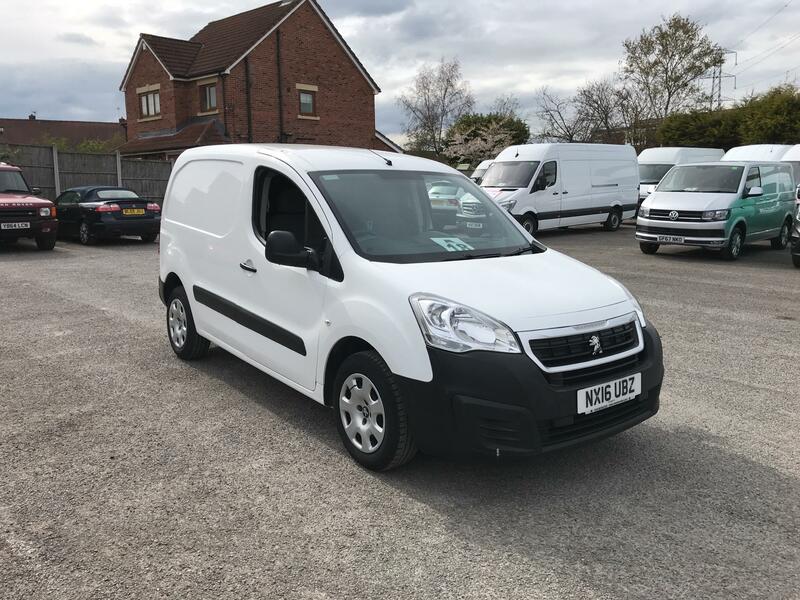 Take a look through our large collection of second hand Peugeot Partner vans below or call into one of our Branches, dotted across the UK as well as in Dublin, Ireland, for a closer inspection today. 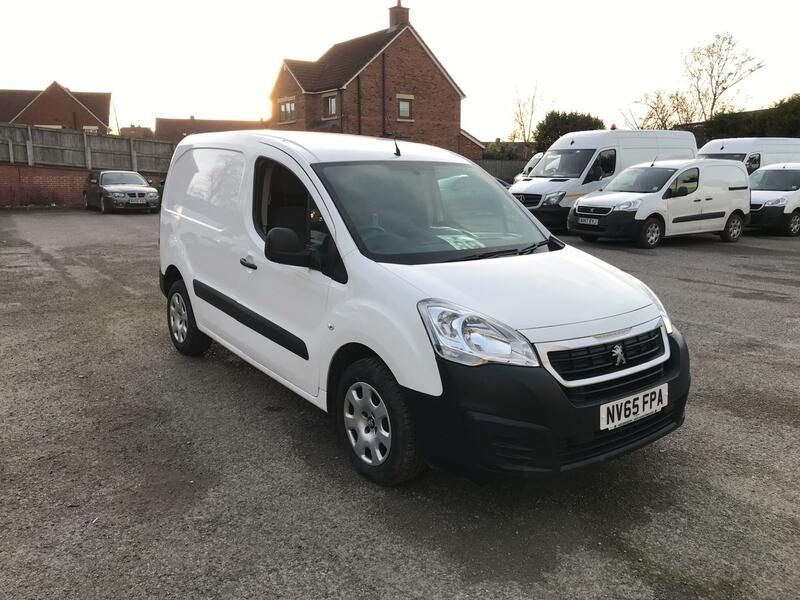 Don't forget that any Peugeot Partner you buy from us comes with a brilliant Customer Charter, which grants you a 5 day return policy, 6 month / 10,000 mile warranty and FREE roadside assistance from the AA.